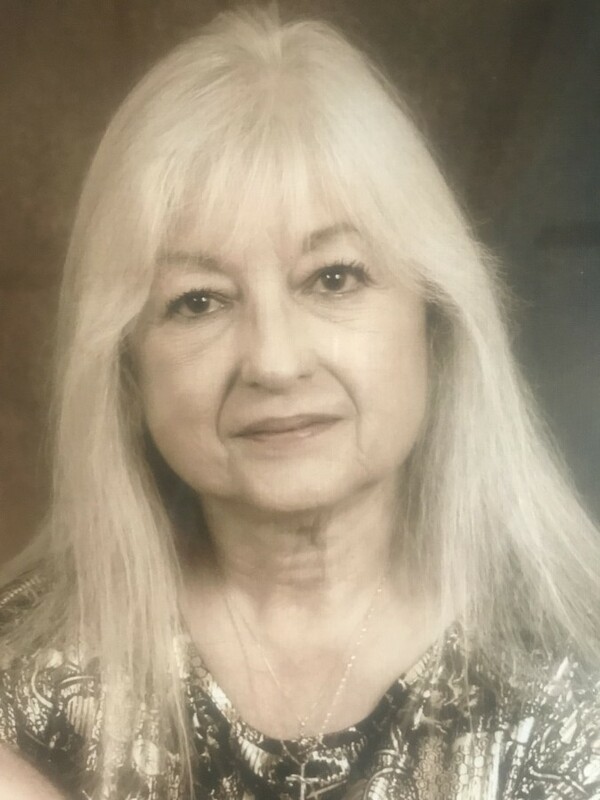 Obituary for Diane Christiane (Froelich) Ashburn | Fleming & Billman Funeral Directors, Inc.
Diane C. Ashburn, age 71, Jefferson, died Friday afternoon, August 31, 2018 from injuries sustained in an automobile accident in Colebrook Twp. She was born February 18, 1947 in Cleveland, the daughter of Harold & Christiane (Boyer) Froelich and has resided in this area the past 25 years, previously living in Virginia and France. Diane was married to L. Bruce Ashburn on August 19, 1989 in Perry. Diane was of the Catholic faith, formerly attending Sacred Heart Church in Rock Creek and was involved with the Silver Sneakers Swimming Program. Her interests include making candles and different boutique items, crocheting, gardening and spoiling her pets, Zena & Mocha. Survivors include her husband, L. Bruce Ashburn; a daughter, Samantha (Rob) Mincik of Medina, a grandson, Kyle L. (Noel Blackhall) Ashburn of Lakewood, NY and a sister, Betty in Virginia. She was preceded in death by her parents and a sister, Michelle Wilson. Funeral services will be held Saturday at the Jefferson Home of Fleming & Billman Funeral Directors and Crematory, 49 W. Jefferson St., Jefferson at 12:00 PM with the Rev. Fr. John Madden of Sacred Heart Church officiating. Burial will be in Morgan Union Cemetery. Calling hours will be held Saturday from 10:00 AM until time of the service at the funeral home. The Fleming & Billman Funeral Homes and staff are honored to serve the Diane Ashburn family. Visit fleming-billman.com to view obituary, express condolences, send a flower or light a candle.